A WR.UP® model in our popular denim quality! The material blend makes the pants incredibly compliant and comfortable. 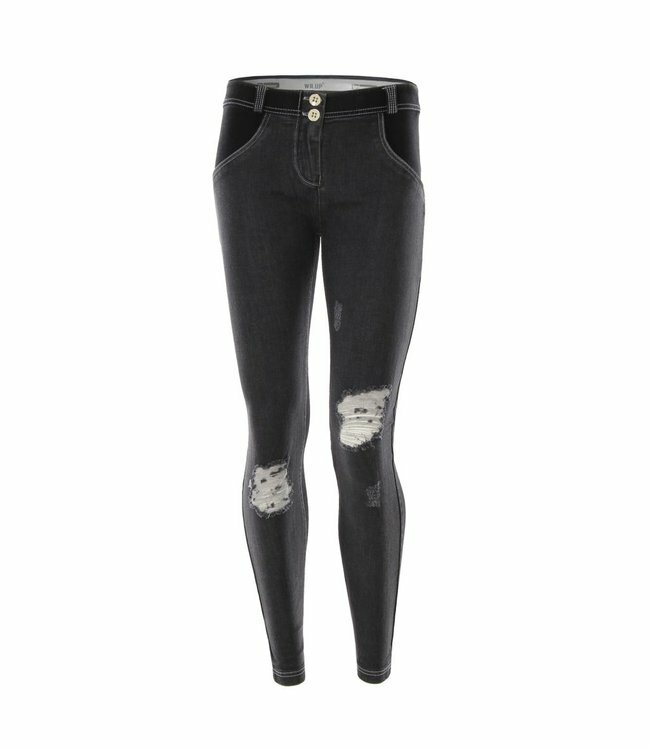 Front in true Denim with rips on thighs and knees for distressed effect.